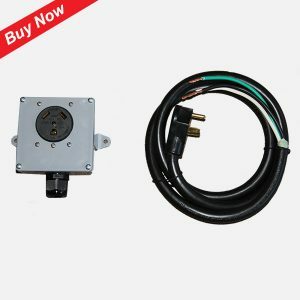 Why Do You Need An Autoformer? 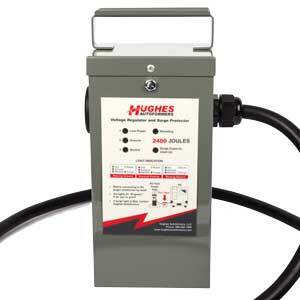 • Ensure proper power in your RV. • Doubles as a convenient night-light. 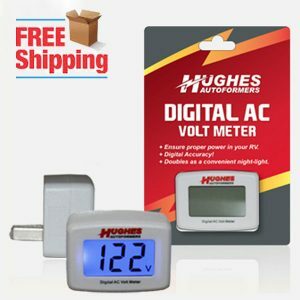 NOTE: If you purchase an autoformer, one FREE VOLT METER is automatically included and shipped with your order. 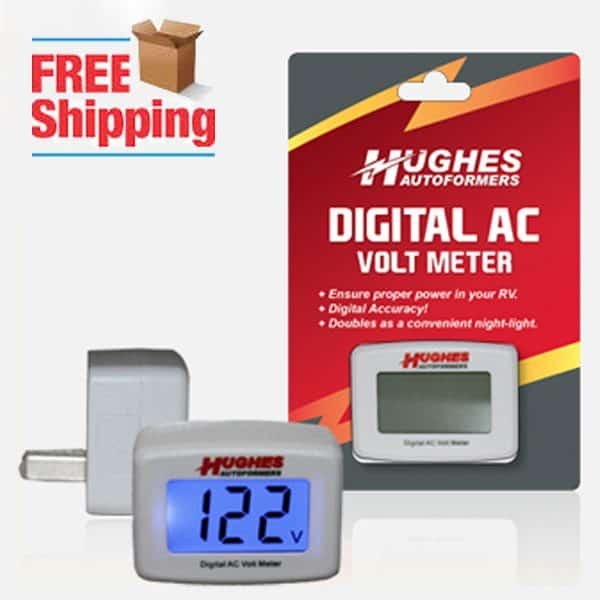 • Use this device to monitor your voltage with digital accuracy. • Voltage below 108 can damage your electrical devices. 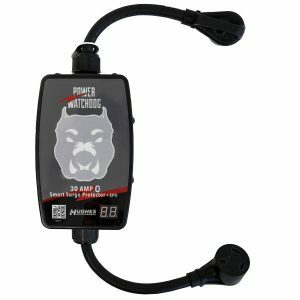 • Also suitable for boat/marine, household or office usage! © 2019 Hughes Autoformers. All rights reserved.